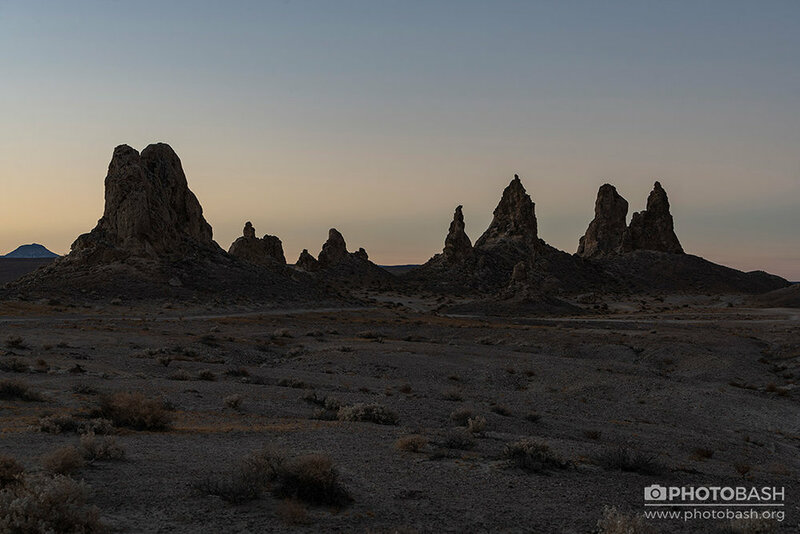 An set showcasing iconic pinnacles and rock formations located in an arid environment. These monolithic structures are perfect for creating alien landforms or adding interesting silhouettes. Inlcudes both ground and aerial drone shots taken during sunrise and sunset.